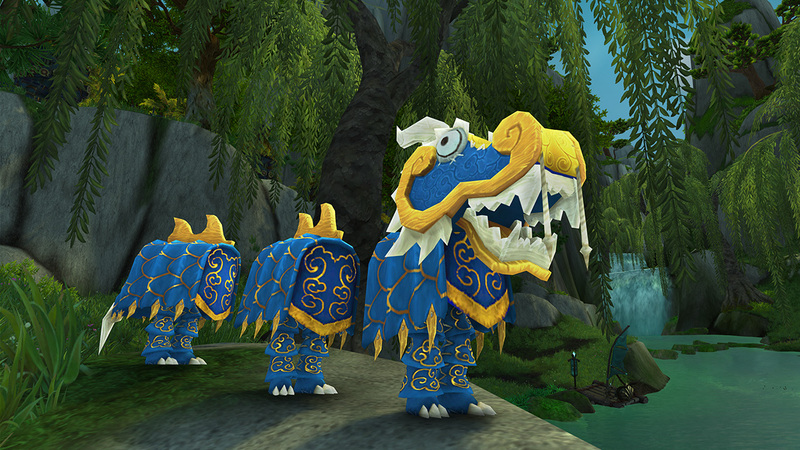 The Lunar Festival World Event returns to Azeroth for two weeks. This year there are several new toys that you can add to your collection: one Lunar Hearthstone and two Dragon Costumes! 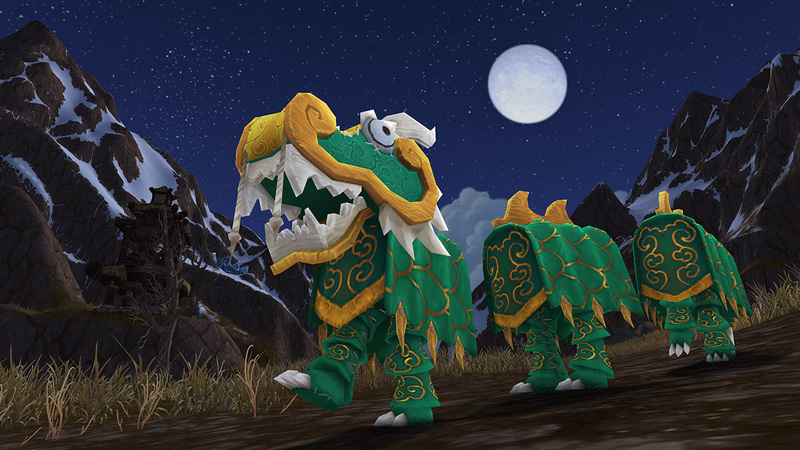 Check out our Lunar Festival World Event Guide for a list of battle pets, toys, transmog and achievements that you can get during this holiday.